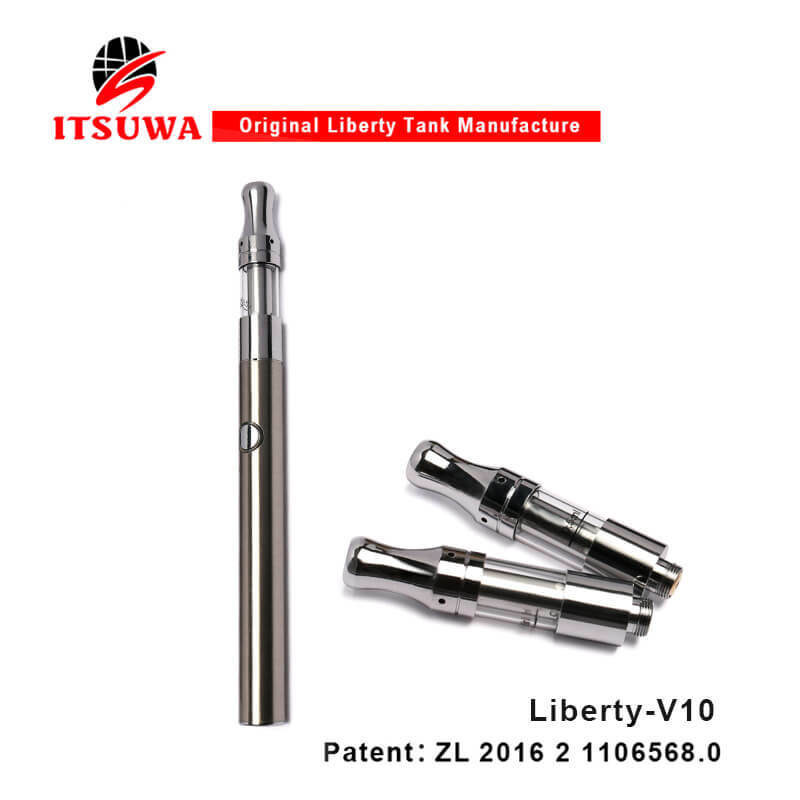 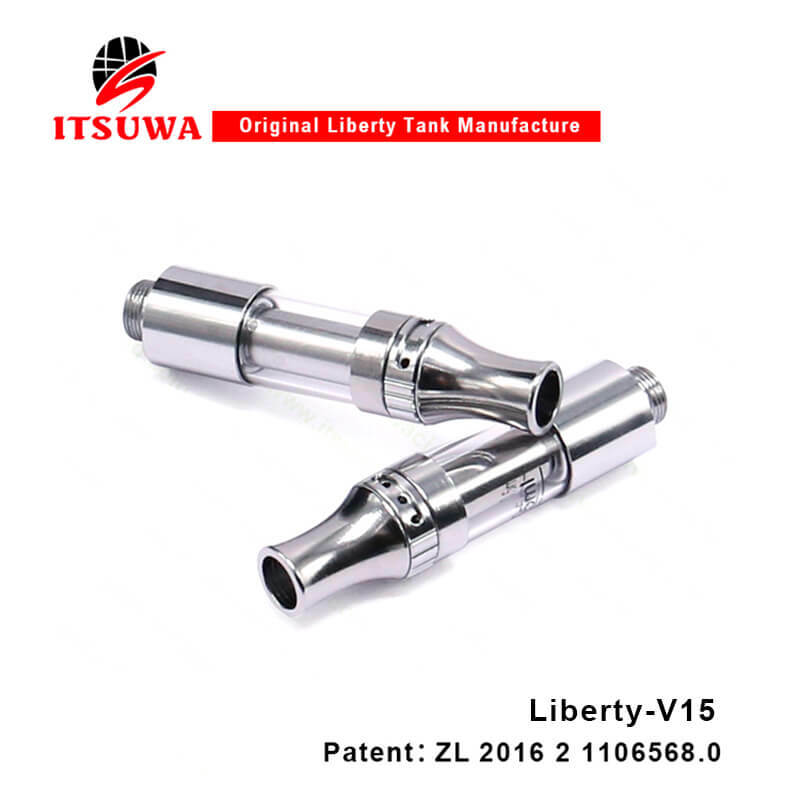 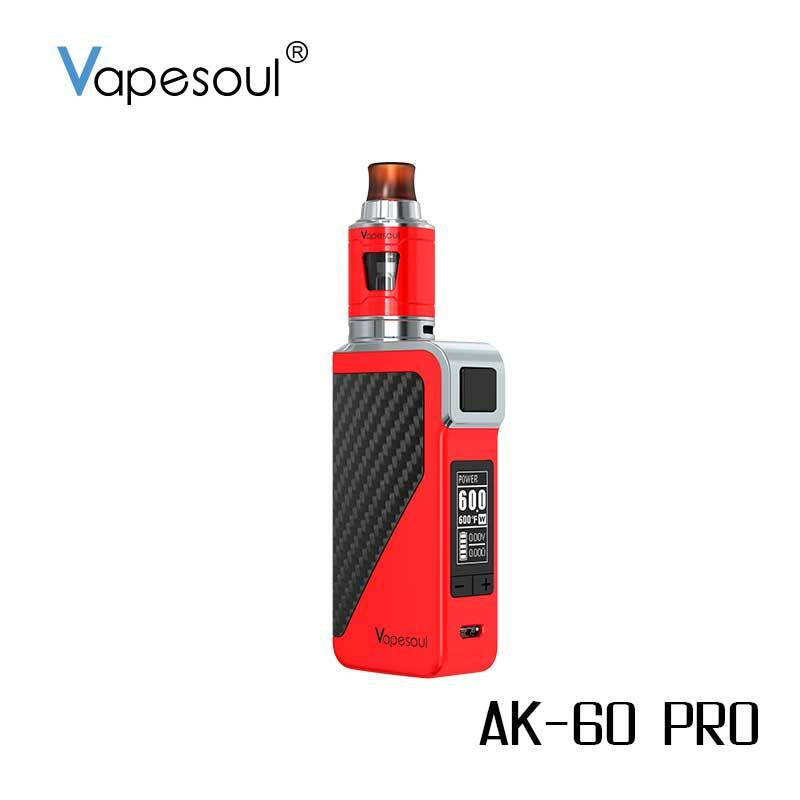 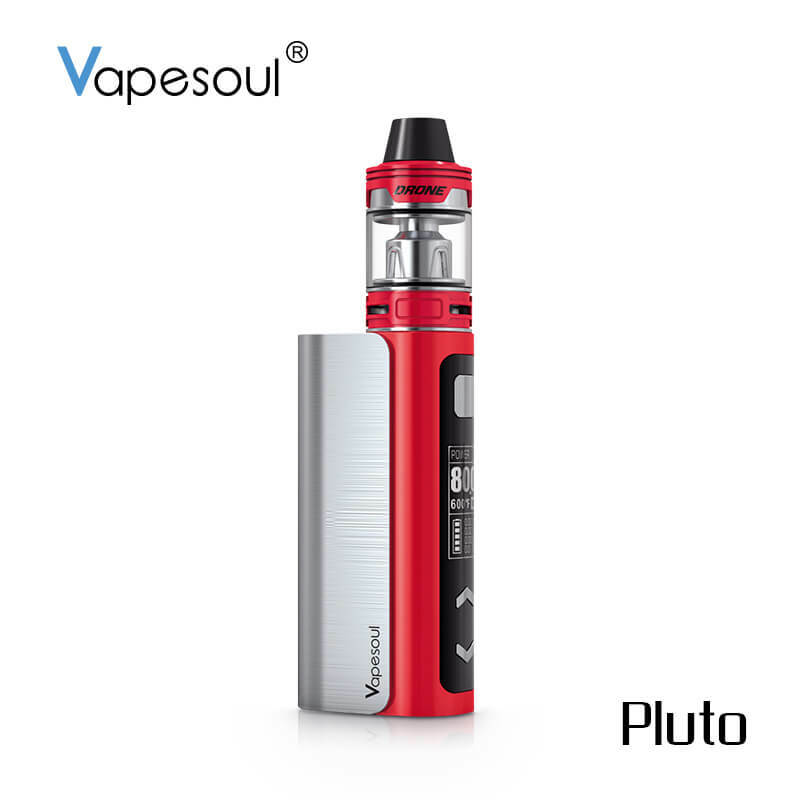 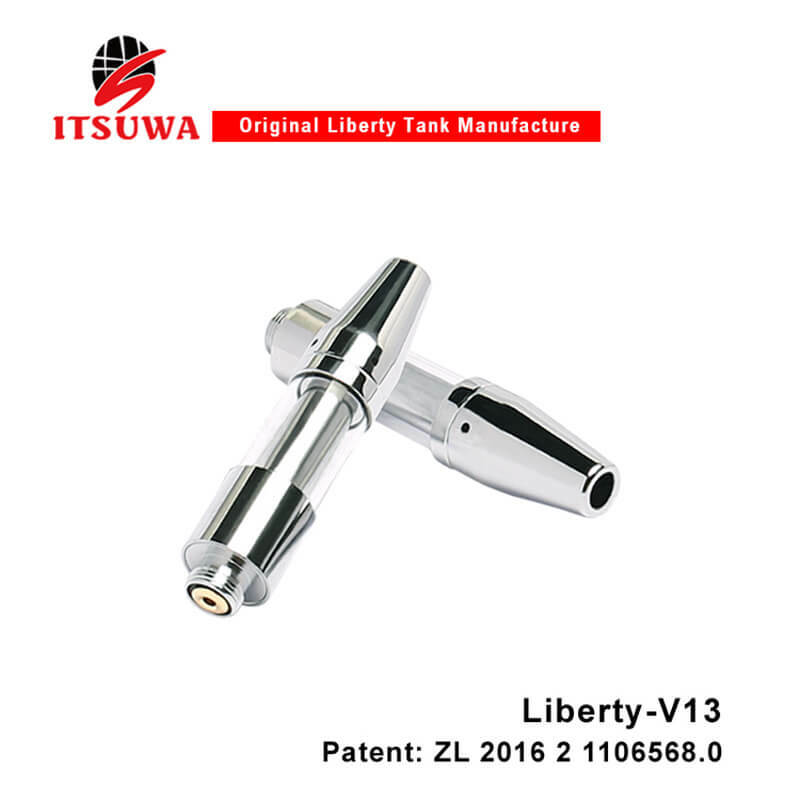 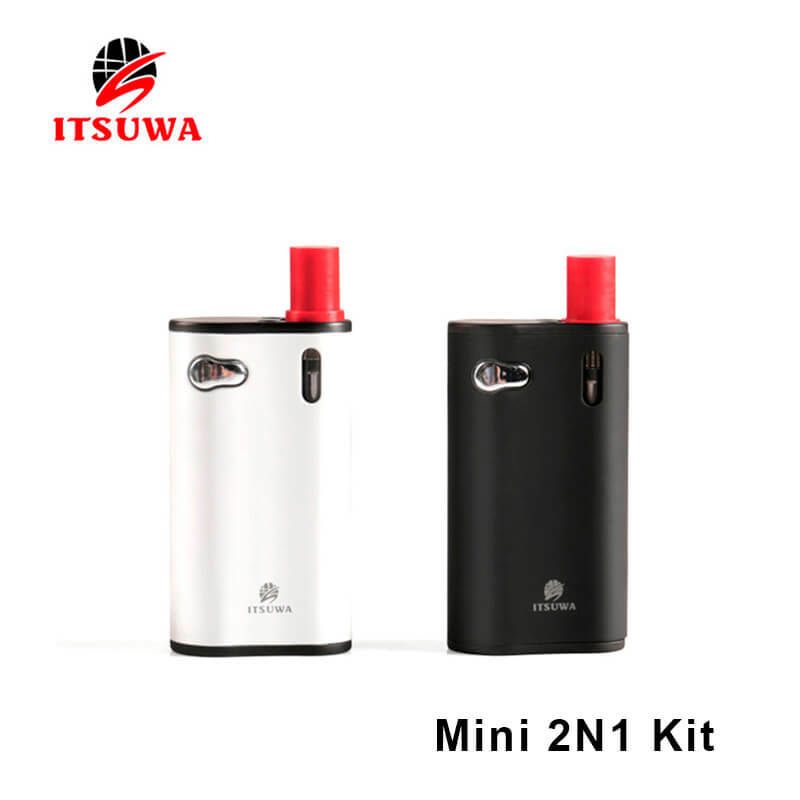 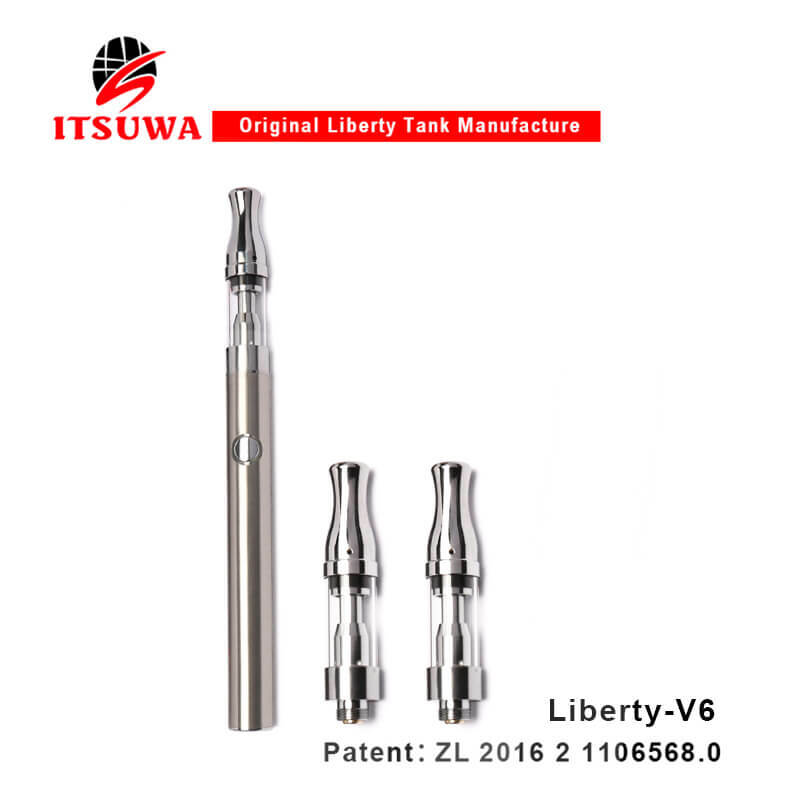 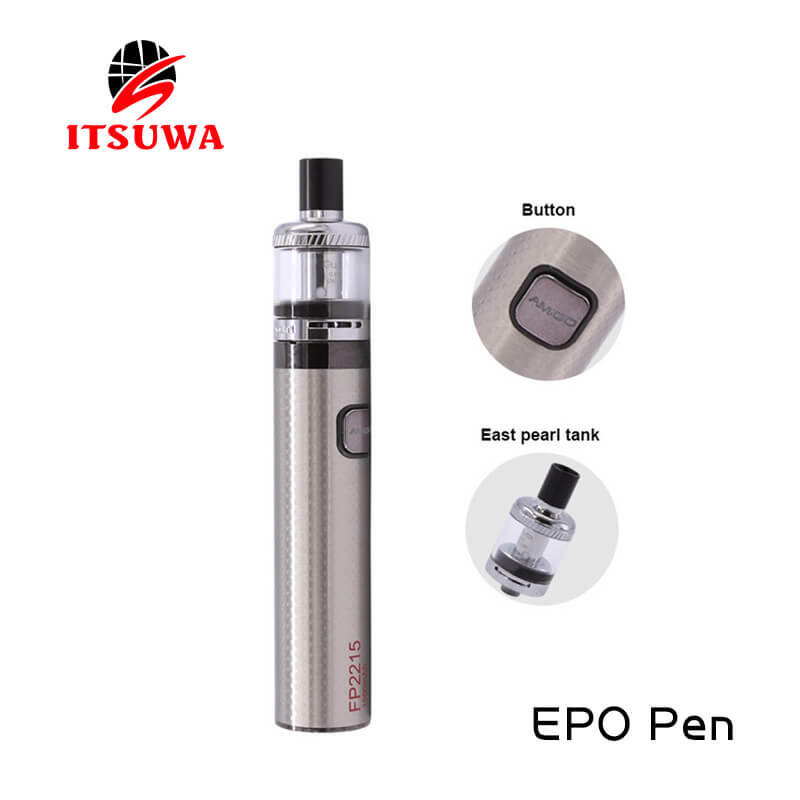 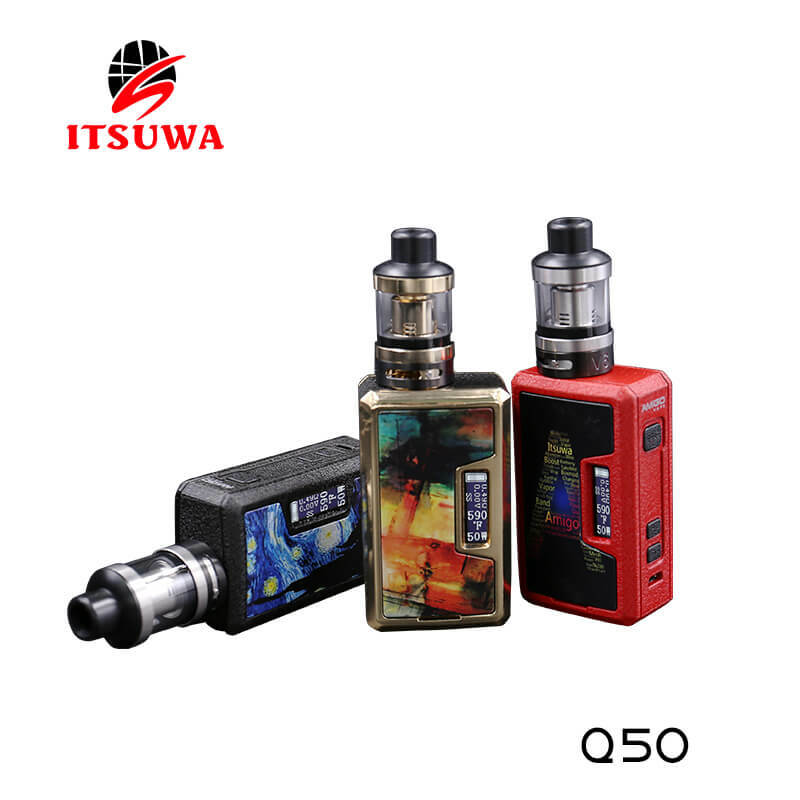 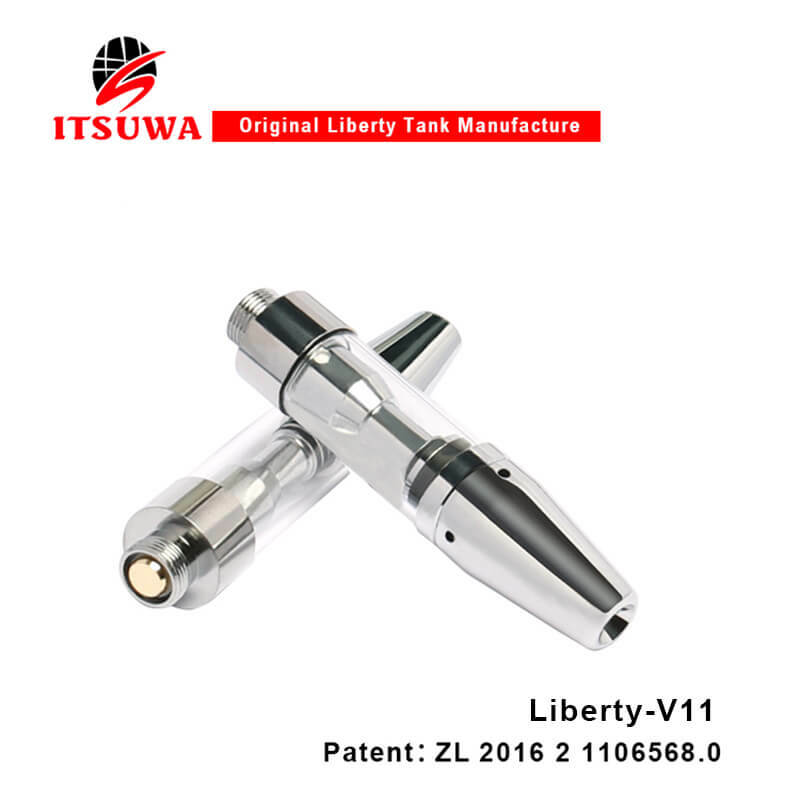 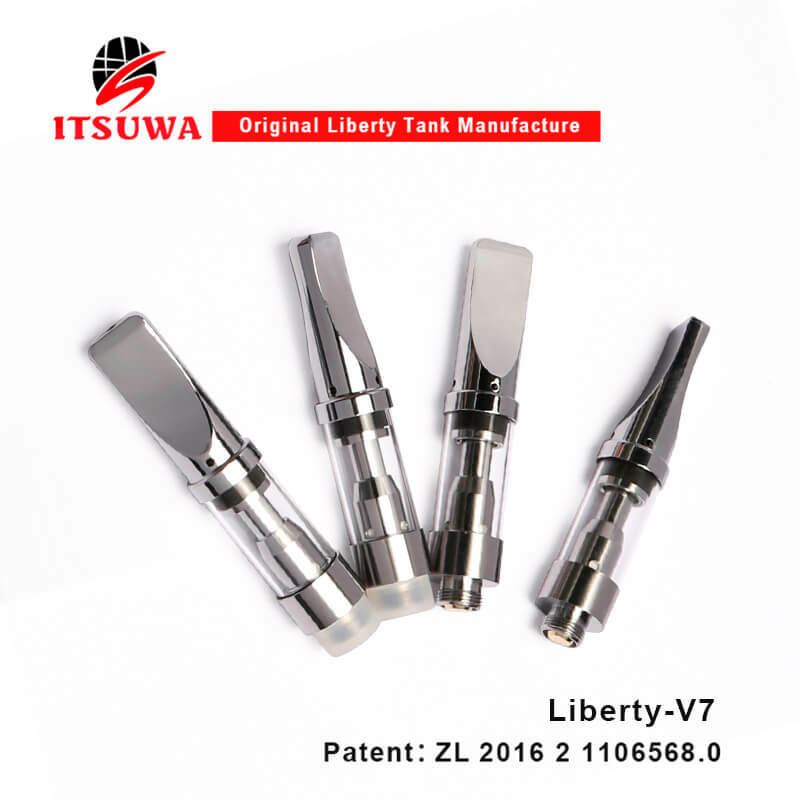 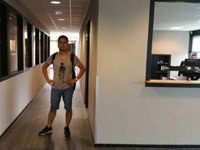 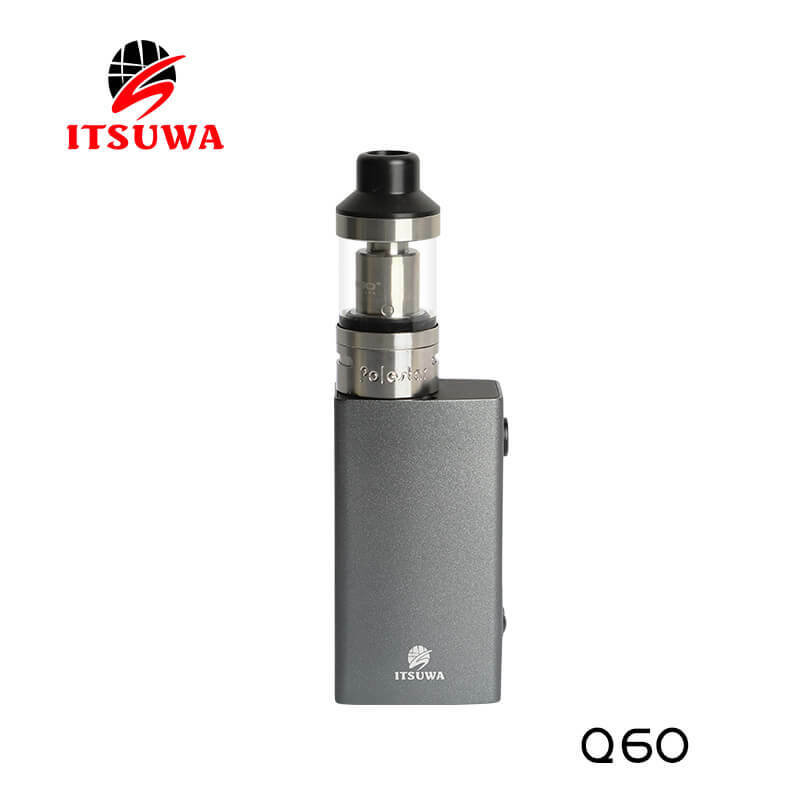 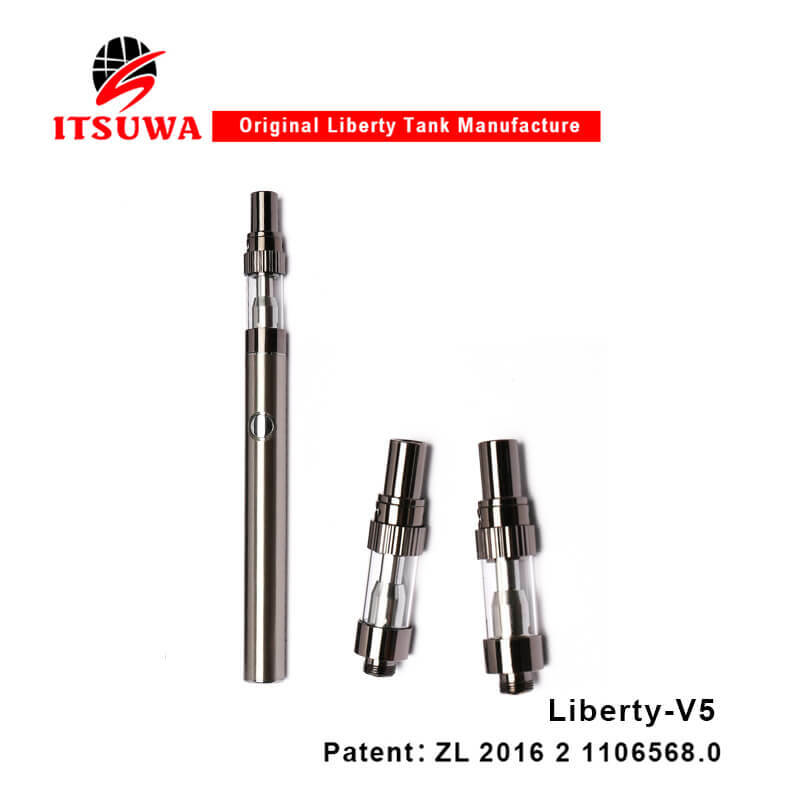 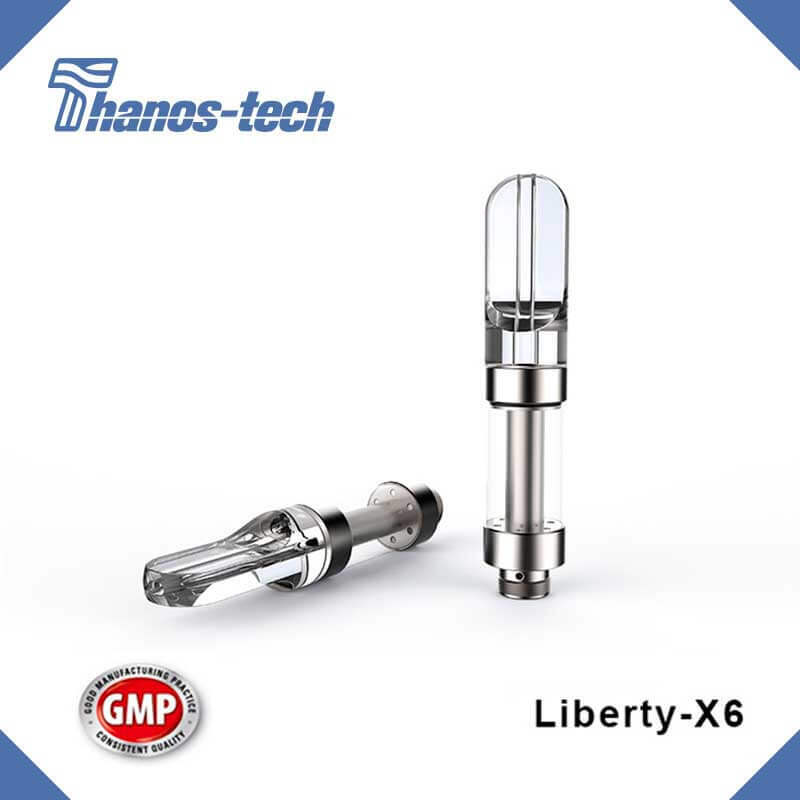 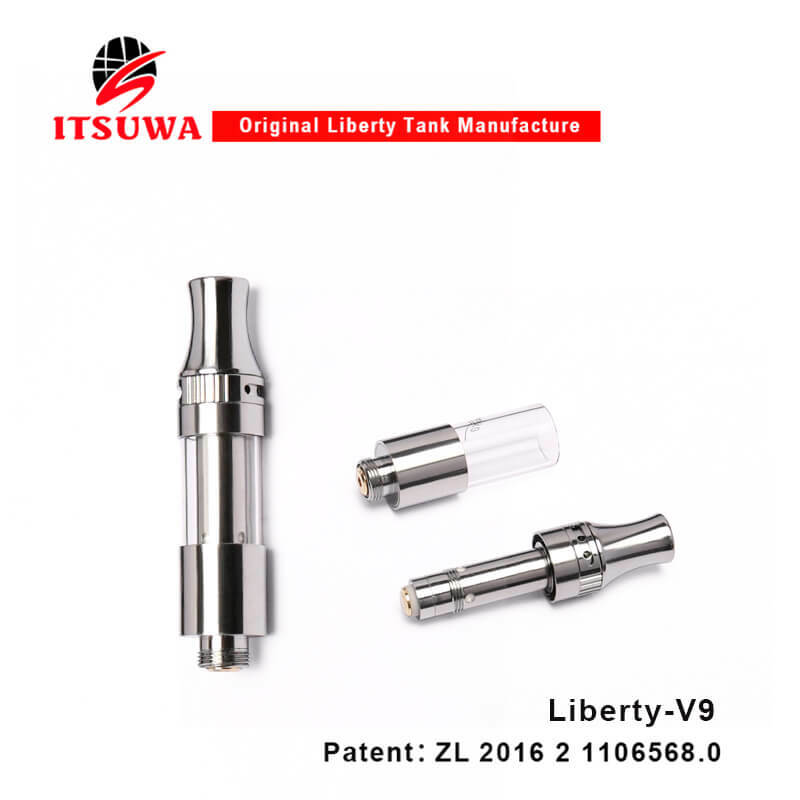 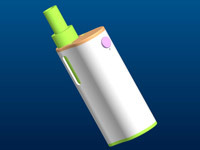 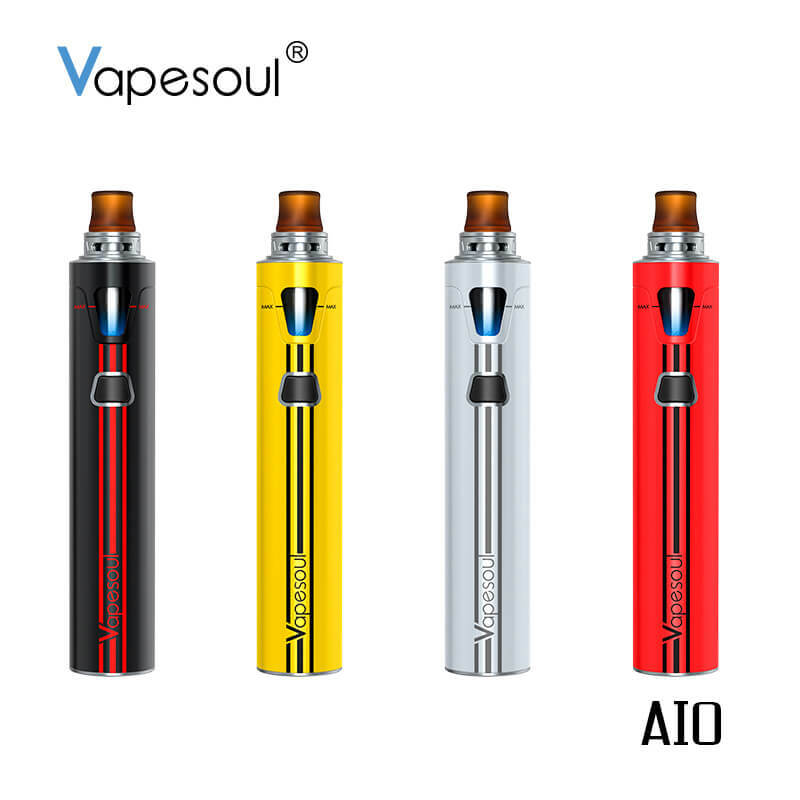 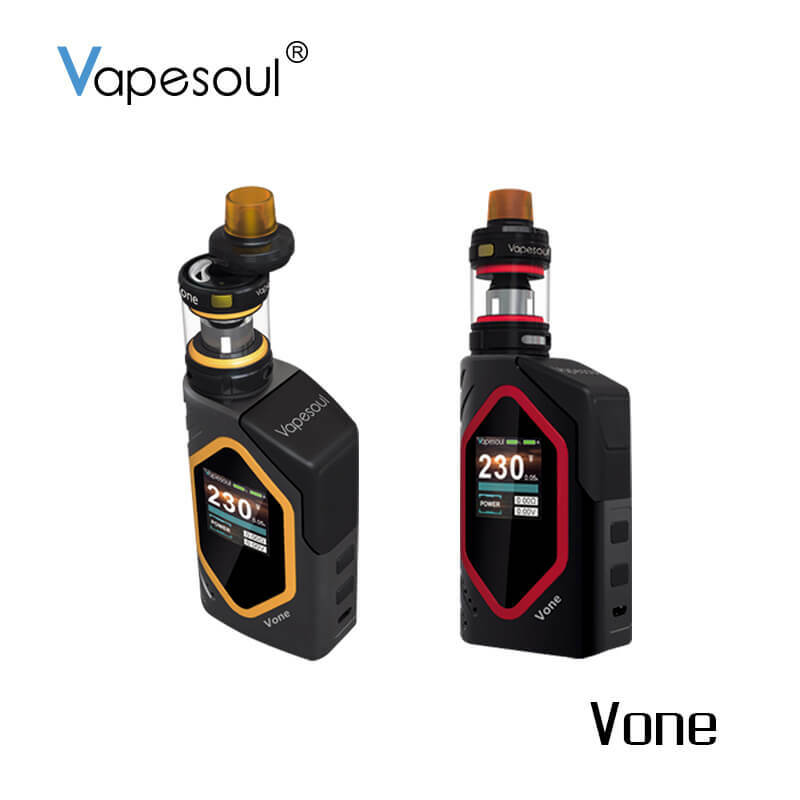 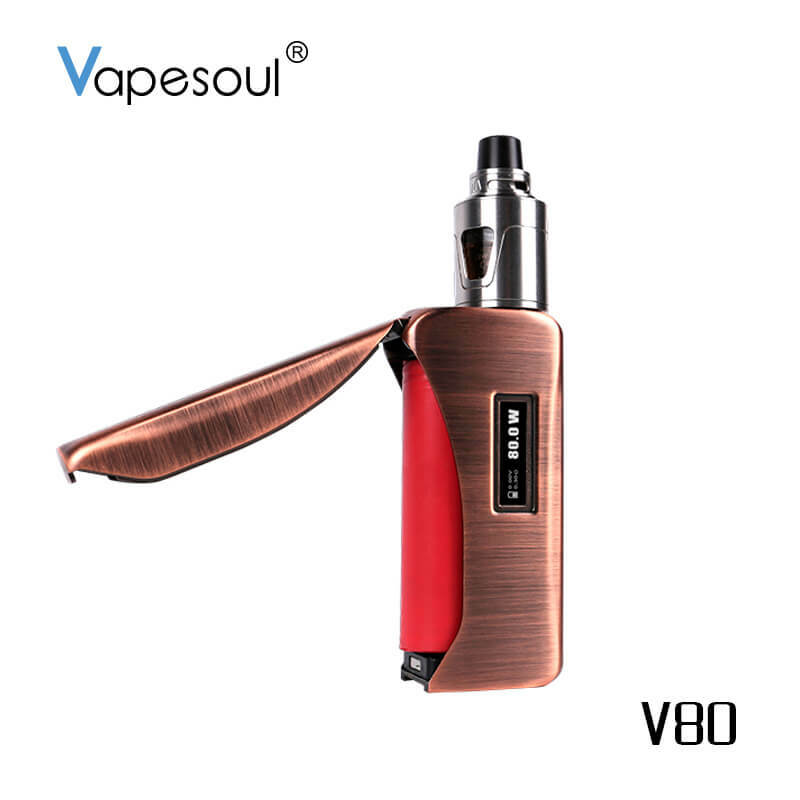 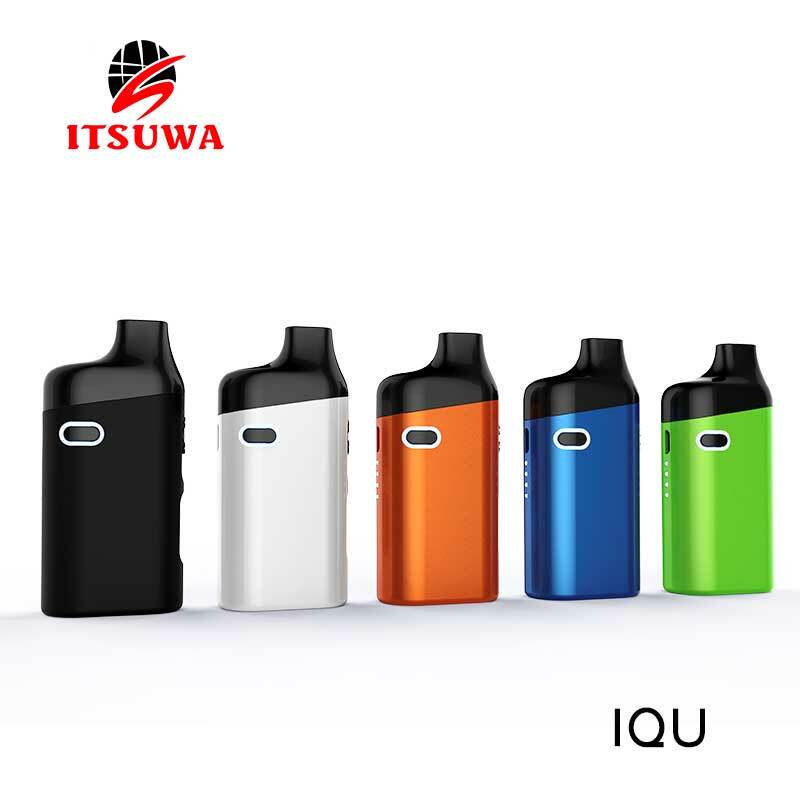 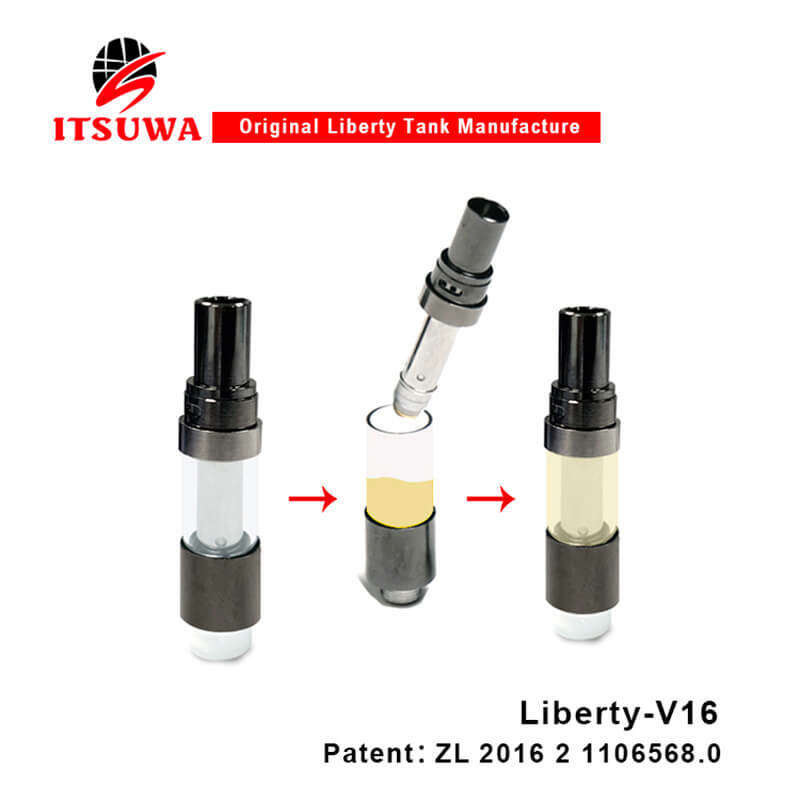 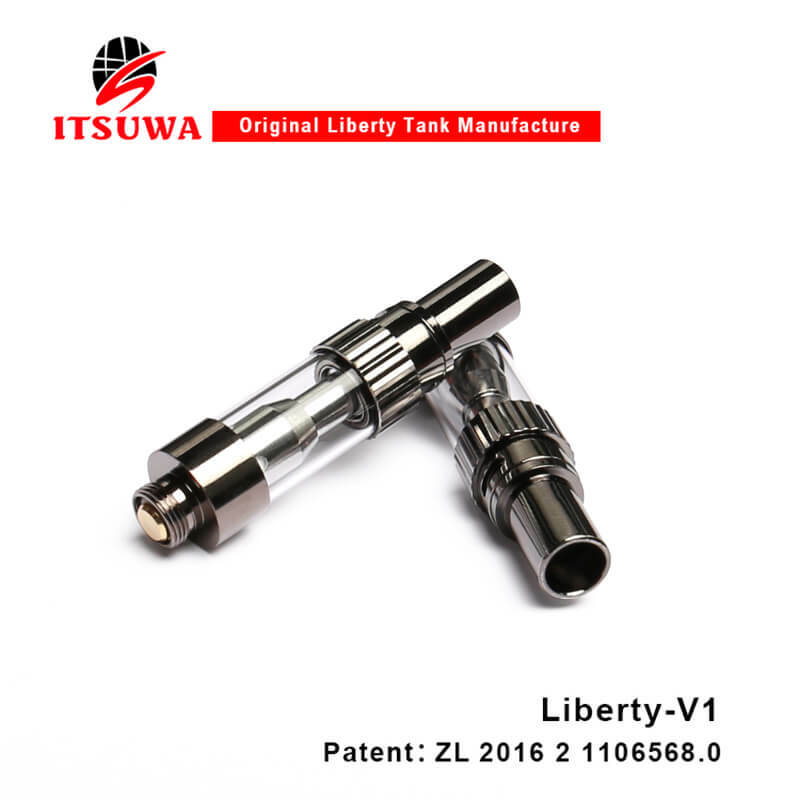 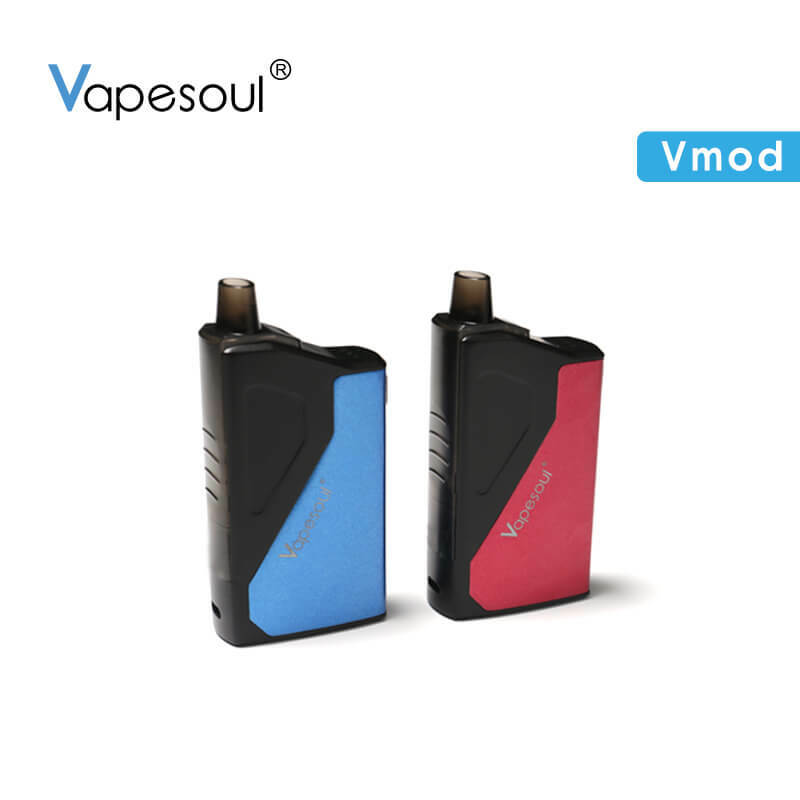 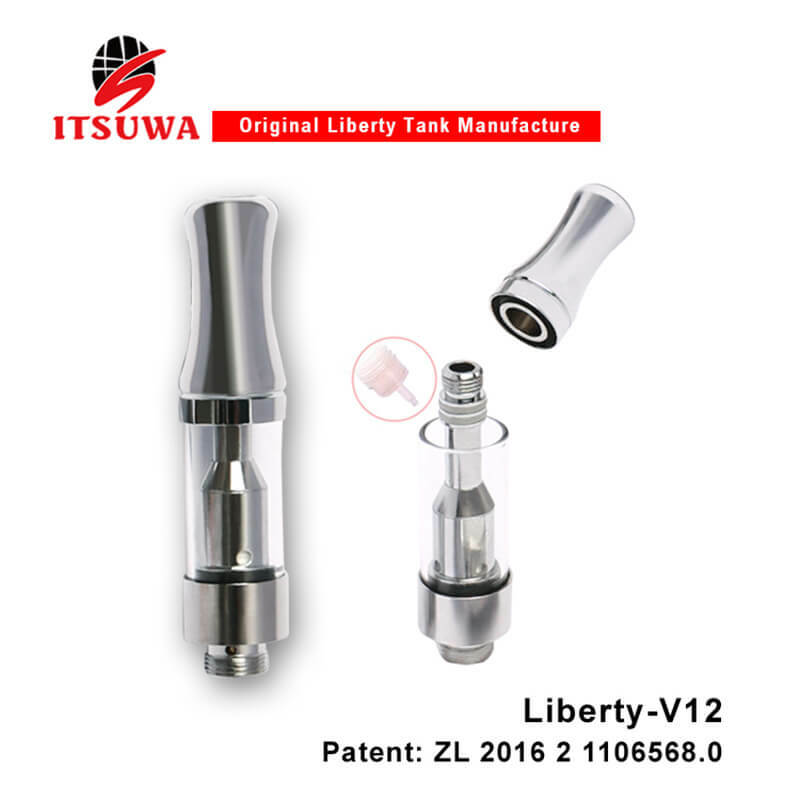 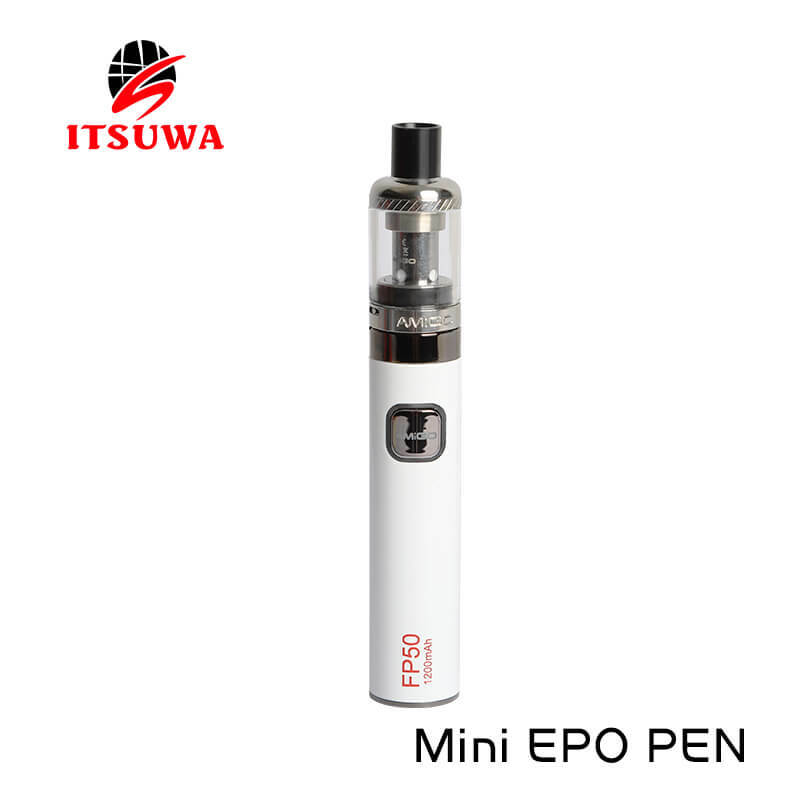 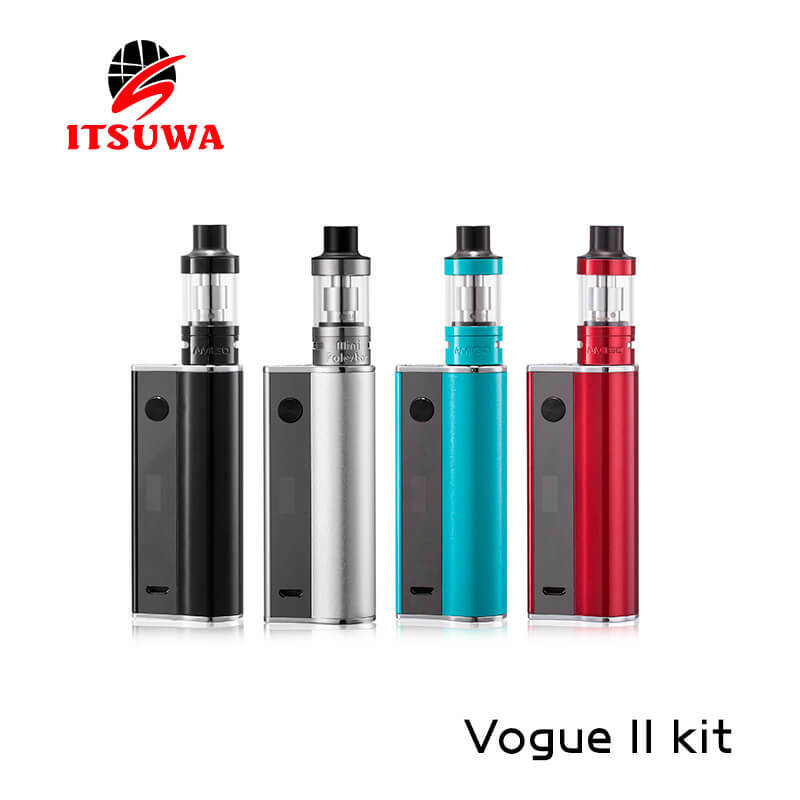 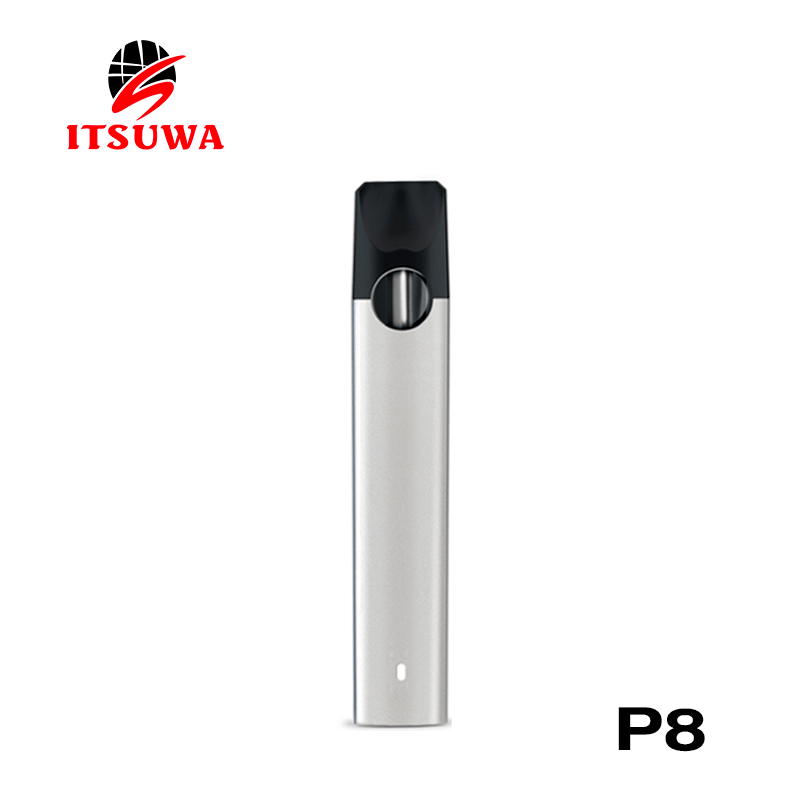 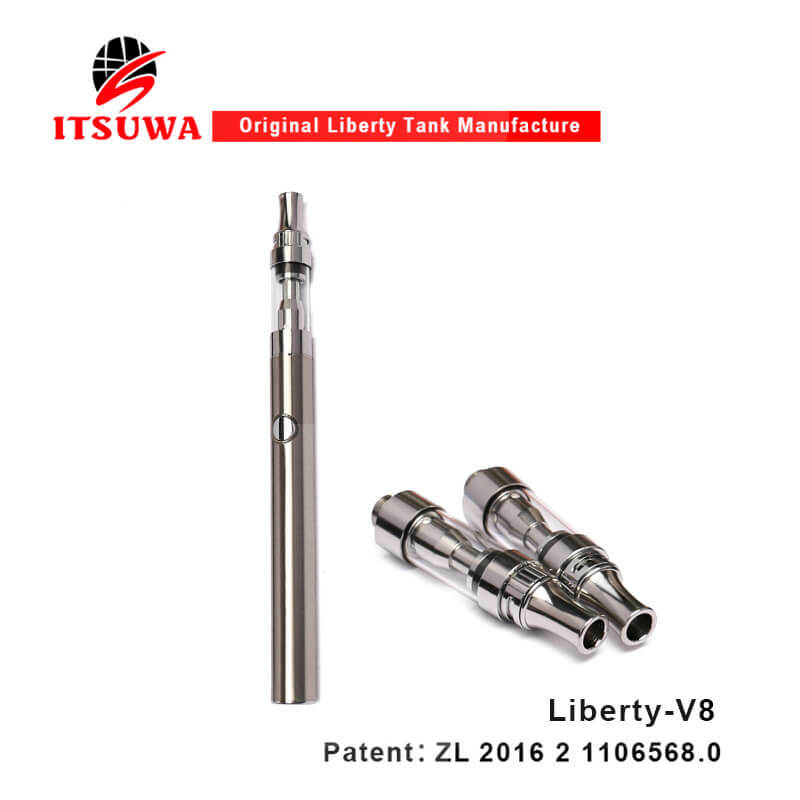 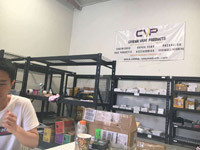 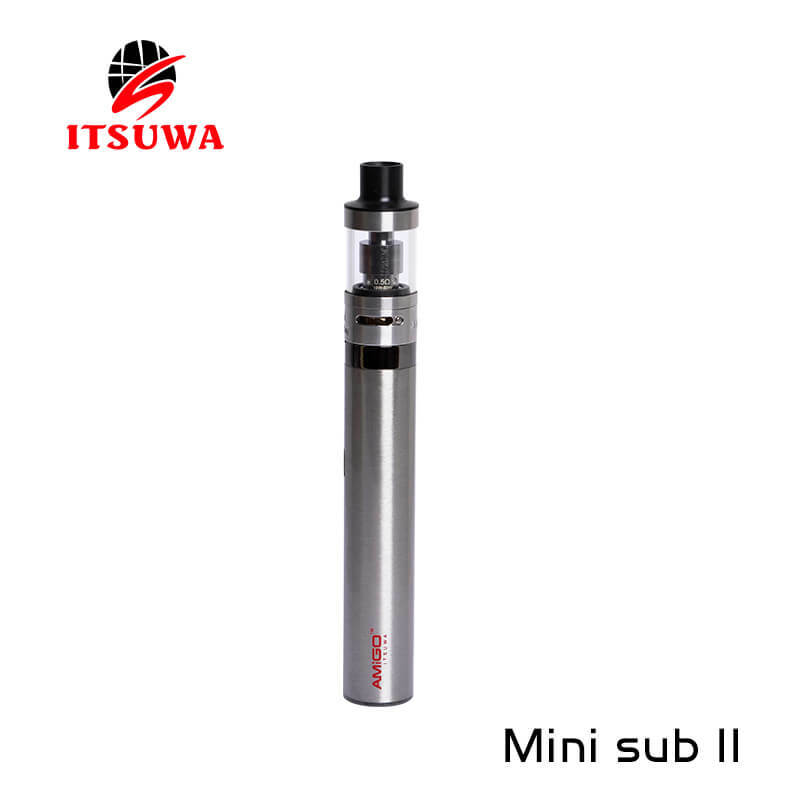 Established in 2007, Itsuwa has been focusing on Electronic cigarette, Vape mod and dry herb vape product manufacturing and technology development. 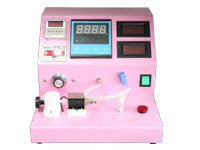 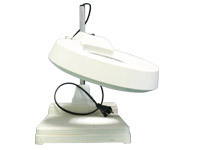 Our Professional and aspiring team has made number of great high quality product for world wide consumer. 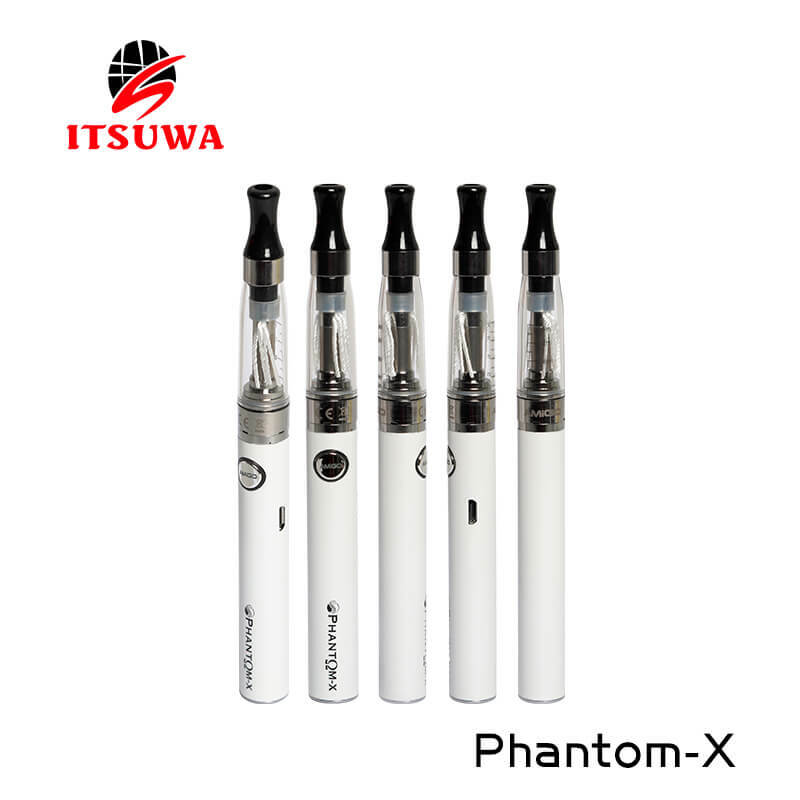 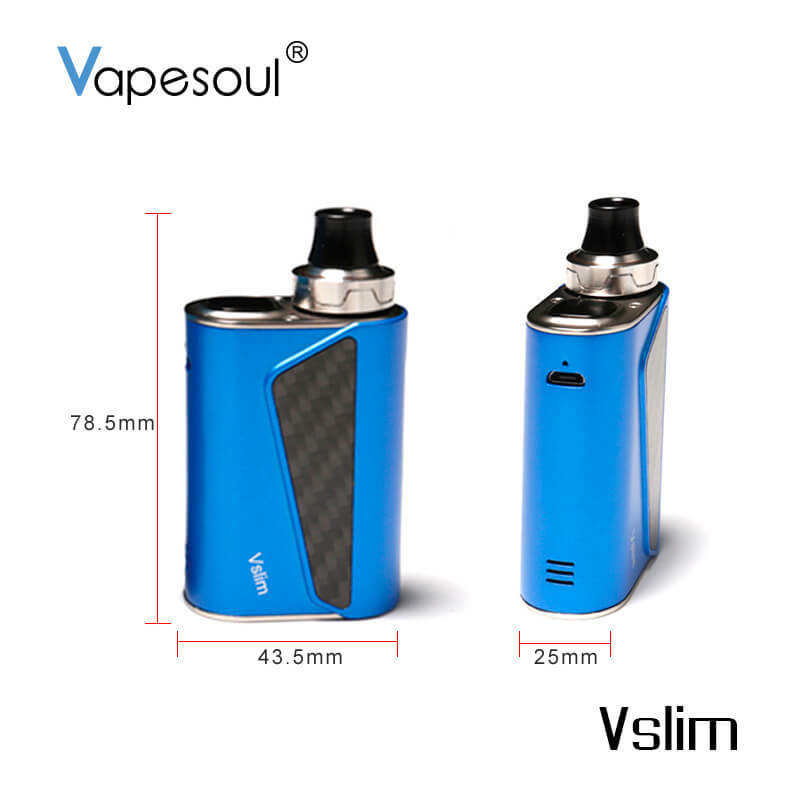 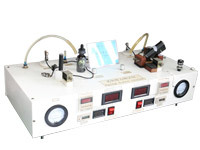 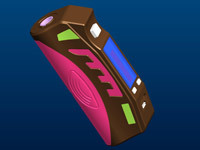 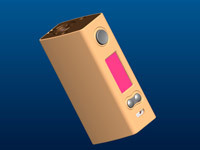 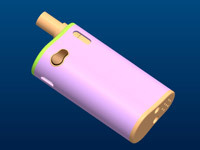 We are committed to providing high experience vaping total solution for our customers. 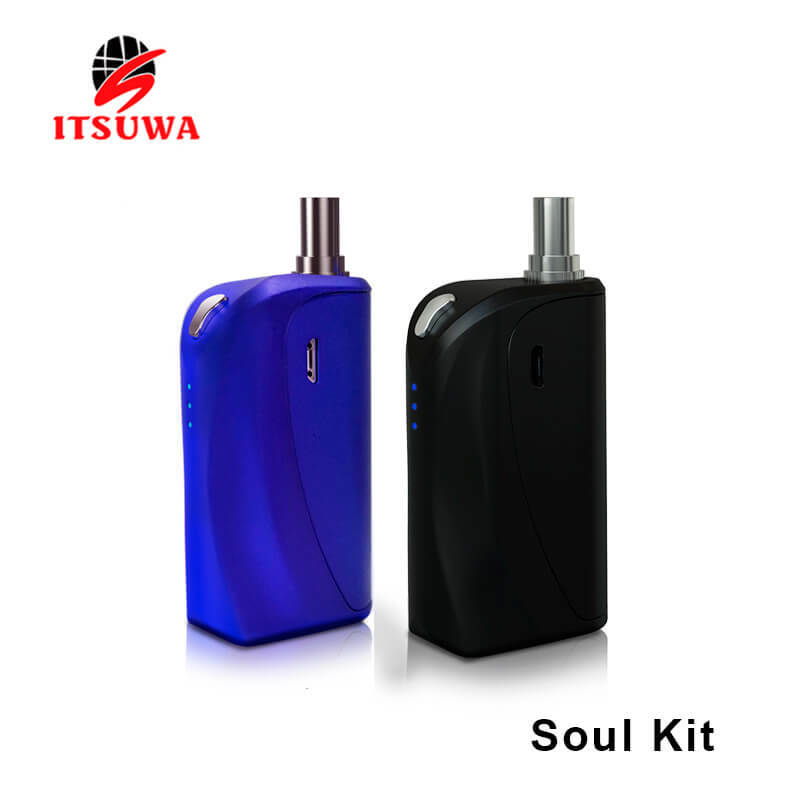 As the most qualified Chinese partner in Electronic cigarette industry, Itsuwa continues to serve many top rated brand. 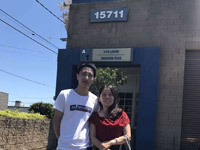 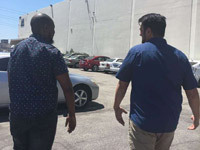 Assisting by educating our clients and averting potential troubles through our experience we can help in many facets. 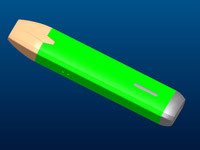 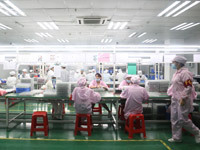 Our 30+ skilled Engineers are full passion for creating products and solutions to meet customer demand. 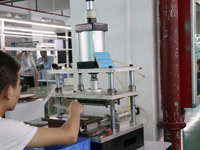 We work to help every customer reach their goals and assist them as they increase the value of their business. 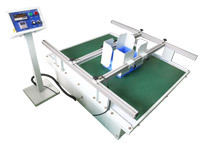 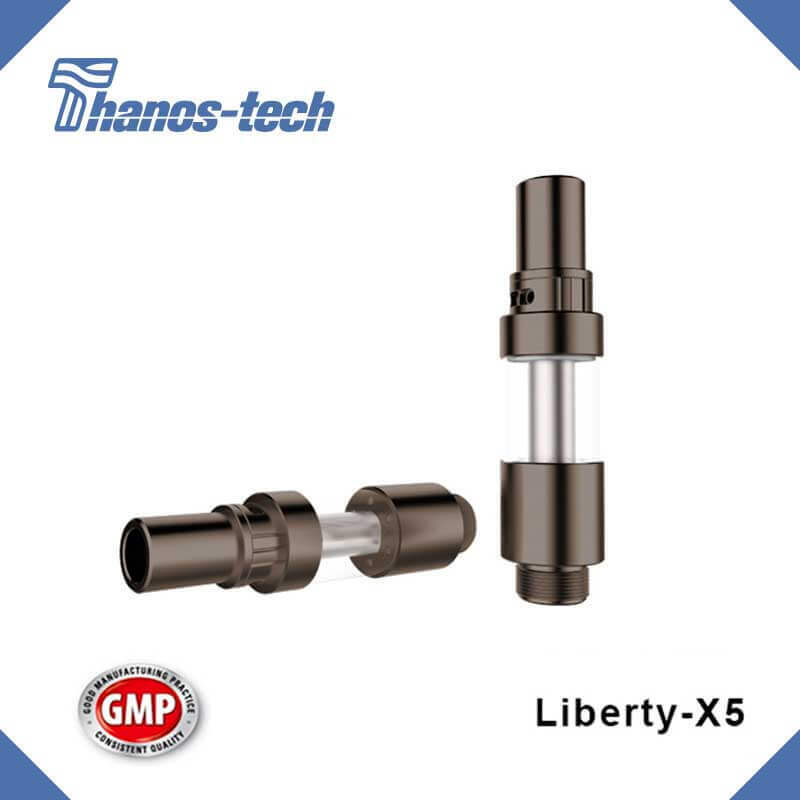 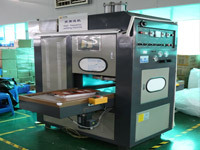 Our 260+ skilled staff work and produce advanced equipment, working efficiently at all times for fast delivery, high quality production to meet customer’s growing demand. 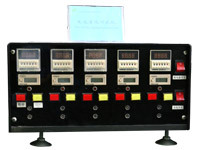 We are prepared to carry the full responsibilities for providing excellent customer service. 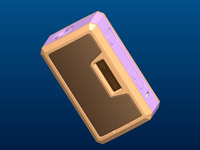 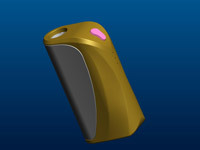 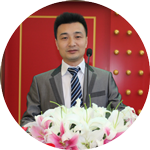 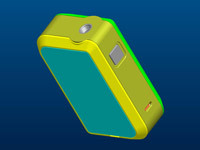 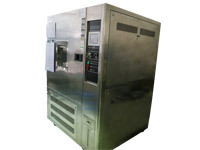 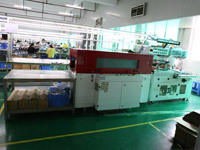 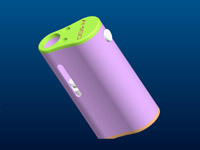 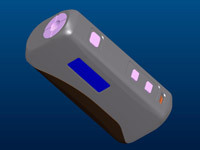 It is our highest goal to make our customers feel secure in cooperating together with us to achieve the ideal solution. 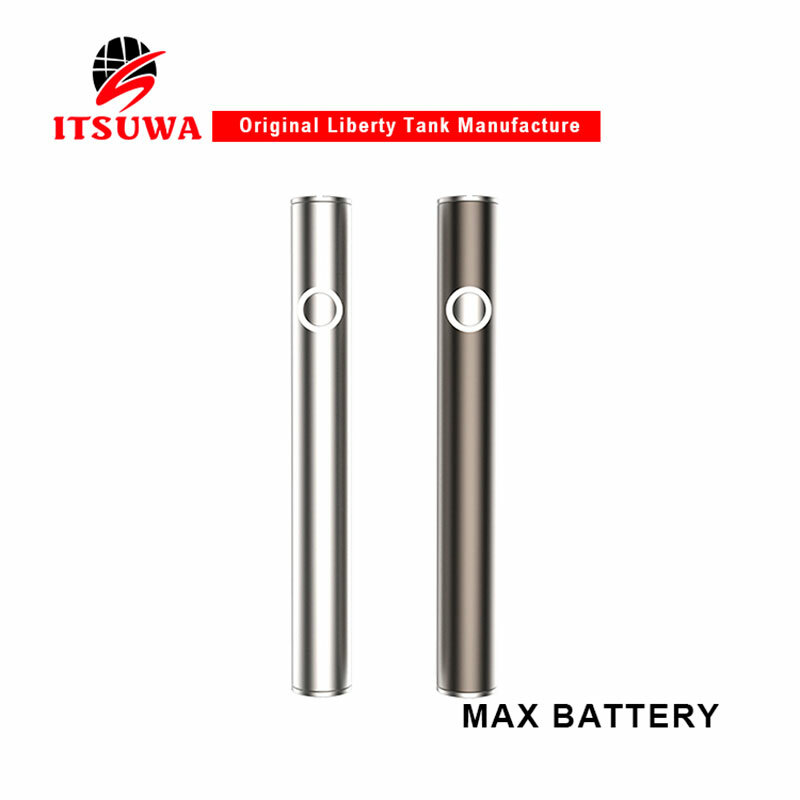 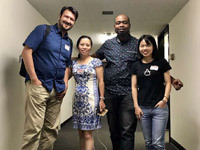 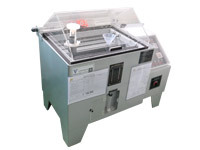 Customer’s satisfy is the goal and guider of Itsuwa. 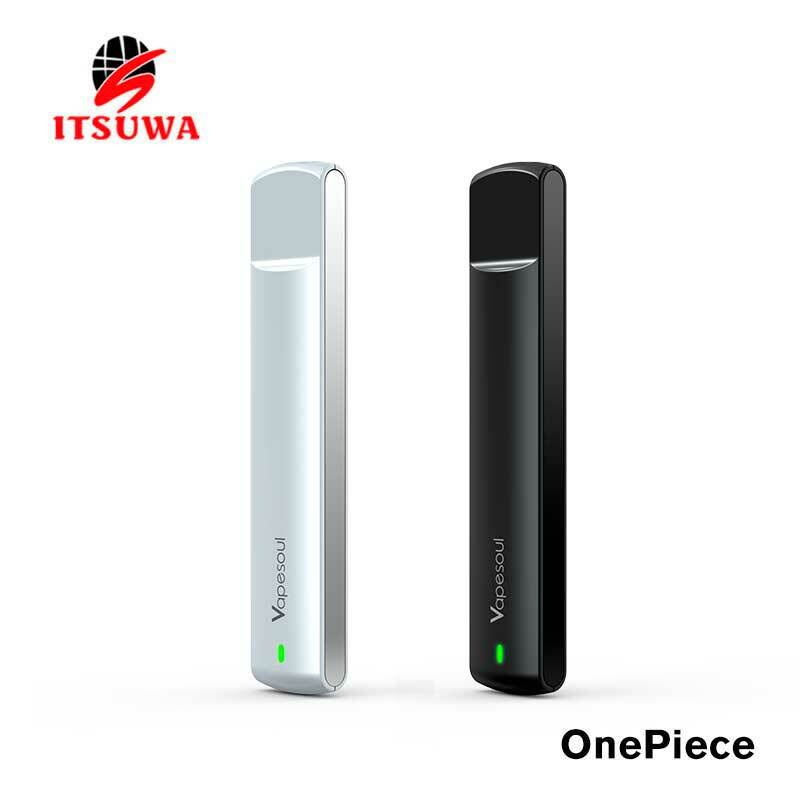 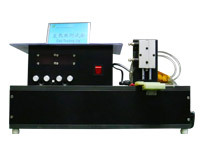 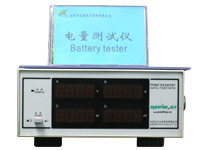 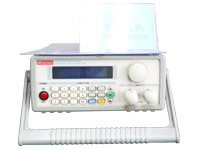 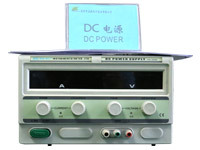 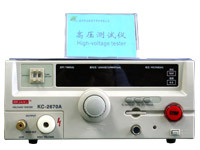 I and our Itsuwa team are focus on our power to delivery High quality product and excellent services. 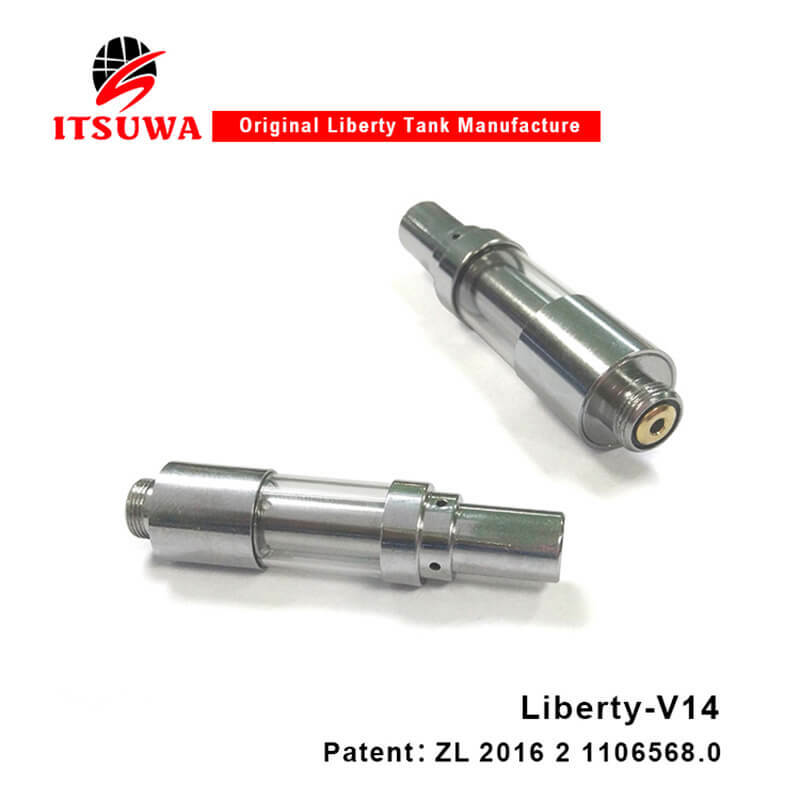 Make itsuwa became customer’s prioritize consider supplier. 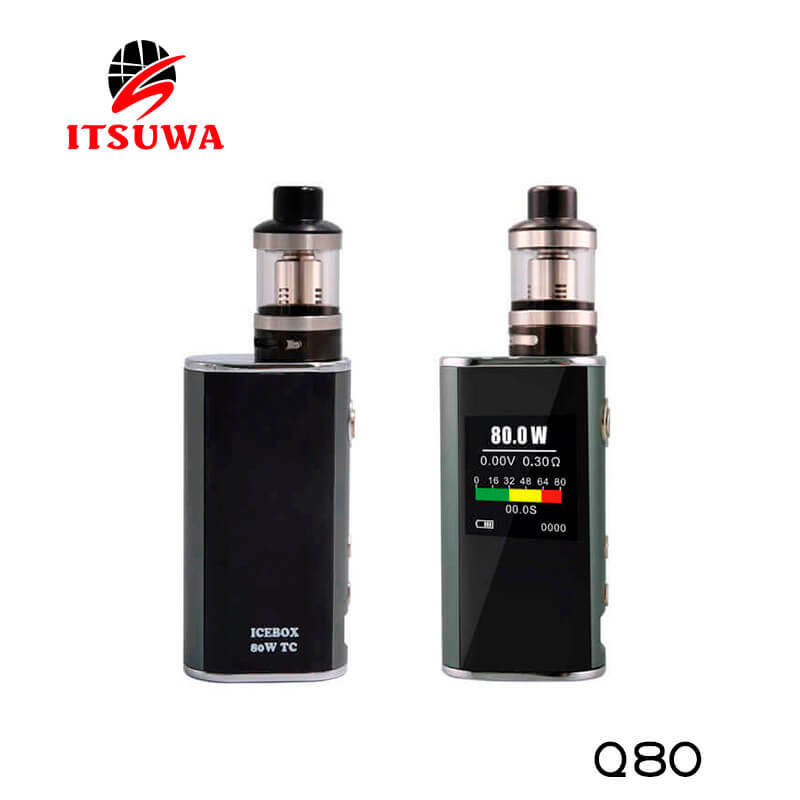 Grow up together with our customer.